To put your Pepperstone trading account under our IB group you need to send an email to support@pepperstone.com. Find below the sample of the email. Please place my account no. : ............... (put your account number with Pepperstone UK) under IB 10009259. *The Rebates are calculated for one round turn lot (100,000 units) for Currencies, (100 oz) for Gold, (5,000 oz) for Silver, (100 bar) for Oil and (one contract) for Equity Index CFDs. **Upon closing of the trade the AUD rebate is converted to USD and will be paid in USD. 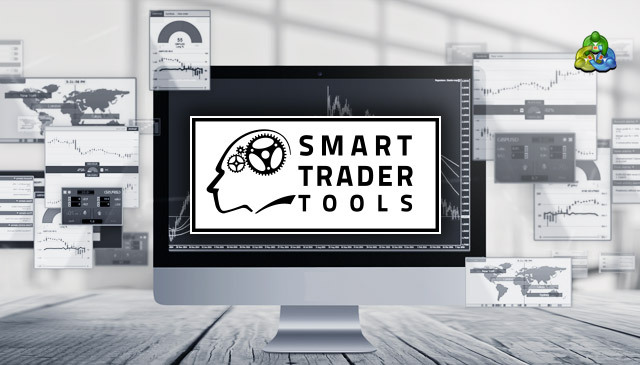 Smart Trader Tools assists traders by providing advanced trade execution and management, decision assistance, sophisticated alarms and broadcast facilities and up-to-date market data all accessible via one of the industry leading trading platforms, MT4.